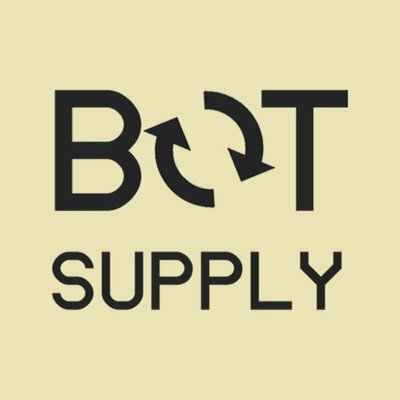 Bot Supply is the first and the only middleman service for buyers and sellers. It takes some fee - 4% for buyer, 3% for seller. Bot Supply is the first and the only middleman service for buyers and sellers. Of course it takes some fee (4% for buyer, 3% for seller) but it is way better than losing all your money for a dishonest buyer/seller. So if you want to receive cash from selling hyped items or buy limited edition products and not being scammed - Bot Supply is at your service.